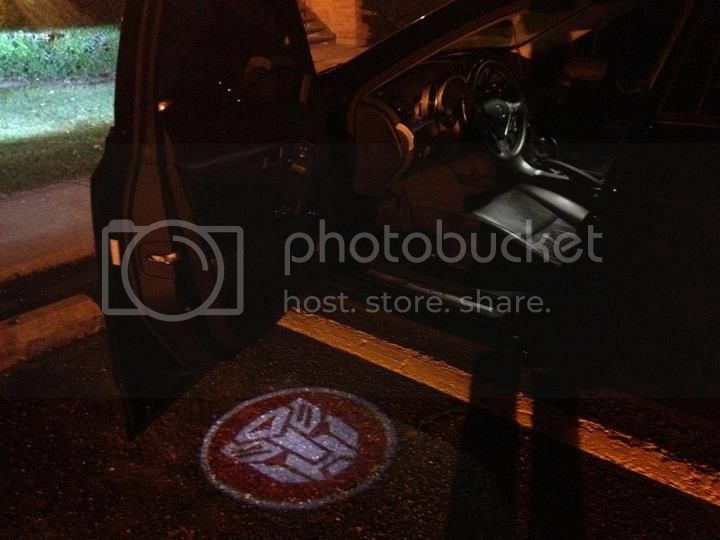 Many of you are familiar with courtesy light projectors that can project an image on the ground when you open the door. 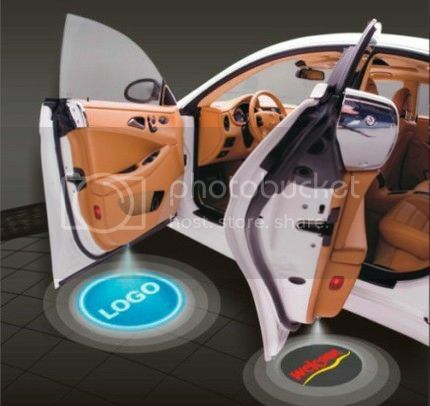 We have been installing these in customer's cars and they are becoming more popular and we have had requests to offer custom images. keep calm? IT'S GOT A HEMI! Slick.. what is the pricing on these and are they wired to the interior lights, pin switch or just a reg switch? that is sooooo sick. I want some! Was the $$ for these? Grills& way more to Come!!!!!! Can you do NFL logos, that would be ill.
Quote: Originally Posted by Da Animal!!!!!!! Select your image and add the item to your cart. 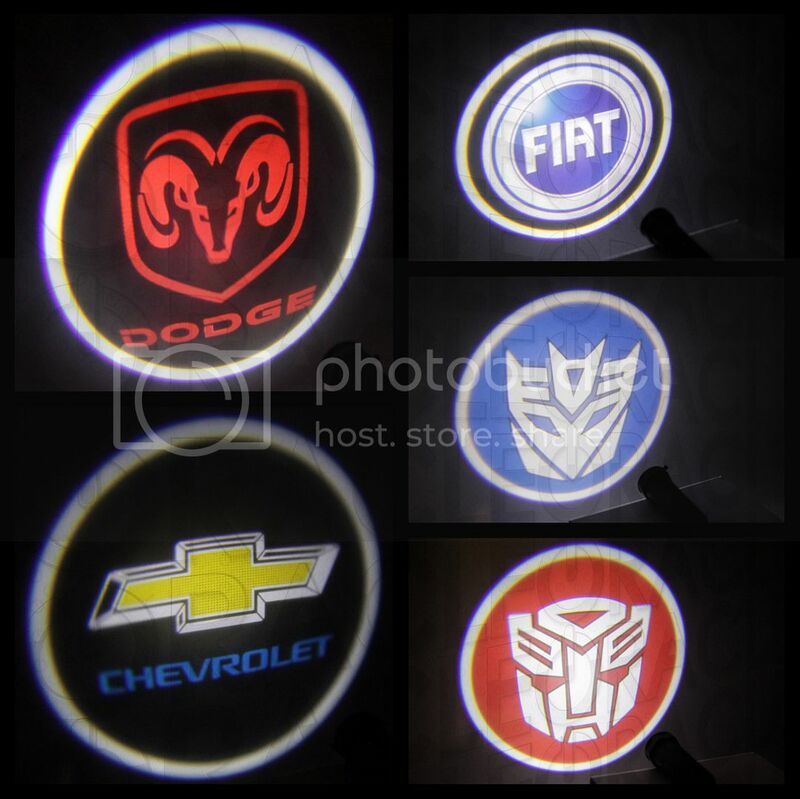 Use super-savings coupon code "DOOR_LITE" to get 25% off this item! Limit one use per customer, offer only valid for a limited time. Can the Image be changed out when needed? Can we get Club logos? 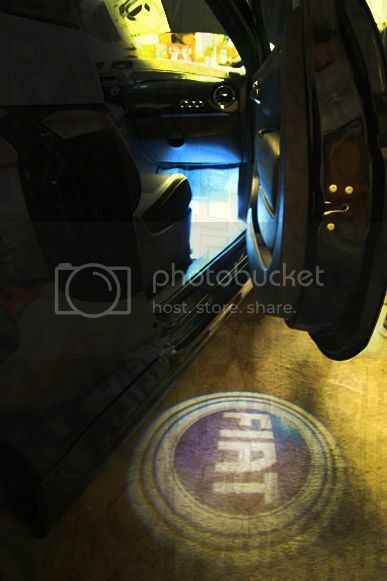 No, unfortunately you can not change the GOBO's projected image. 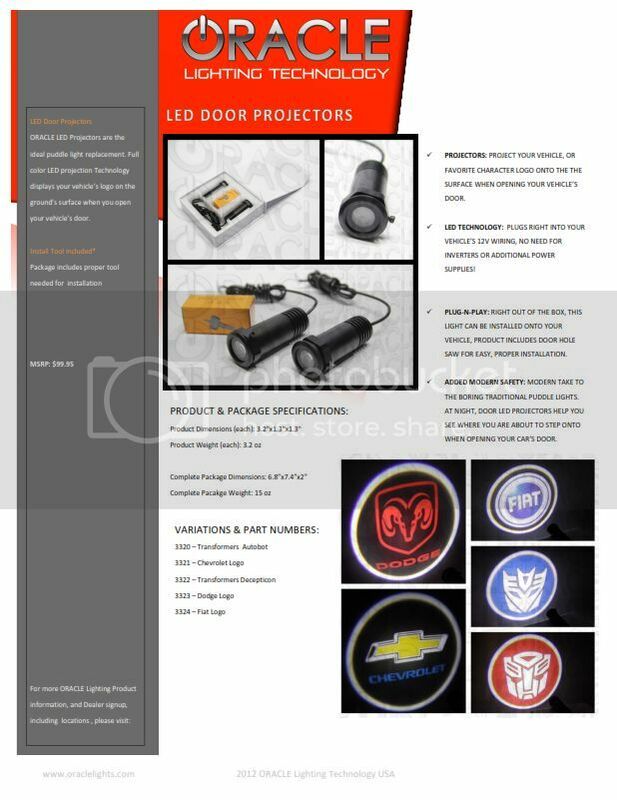 Yes, the printer that makes the custom lenses will make custom logos but there is a 200 set (400 pcs) minimum order. We have some larger clubs that are currently working on getting custom images made once they have enough committed members.